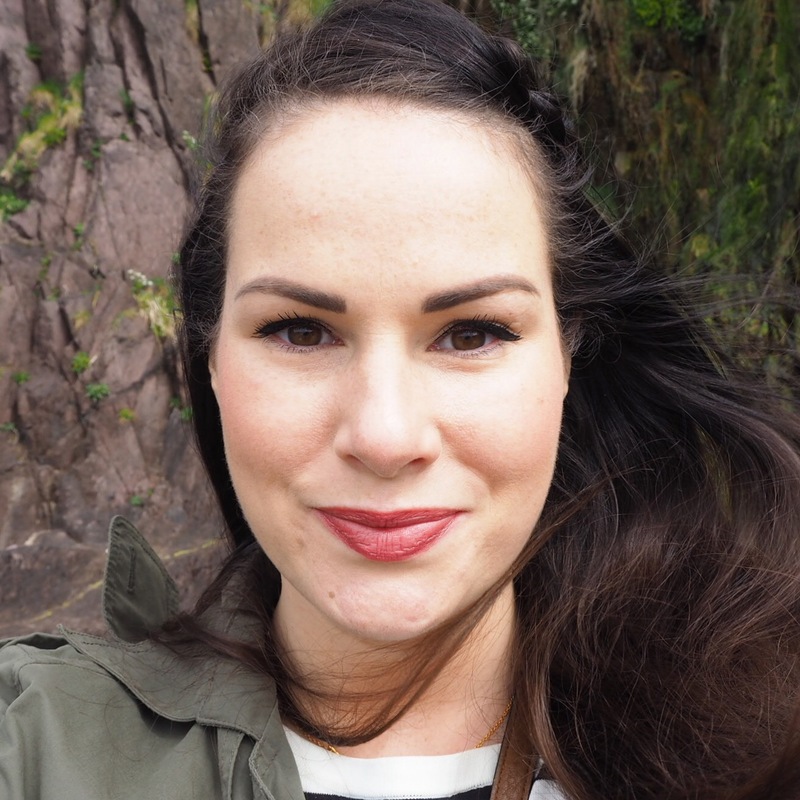 Forgive my delay in getting my weekend lippy posts up, but we were away in Dingle with some friends for the Easter weekend so I didn’t get time to post. 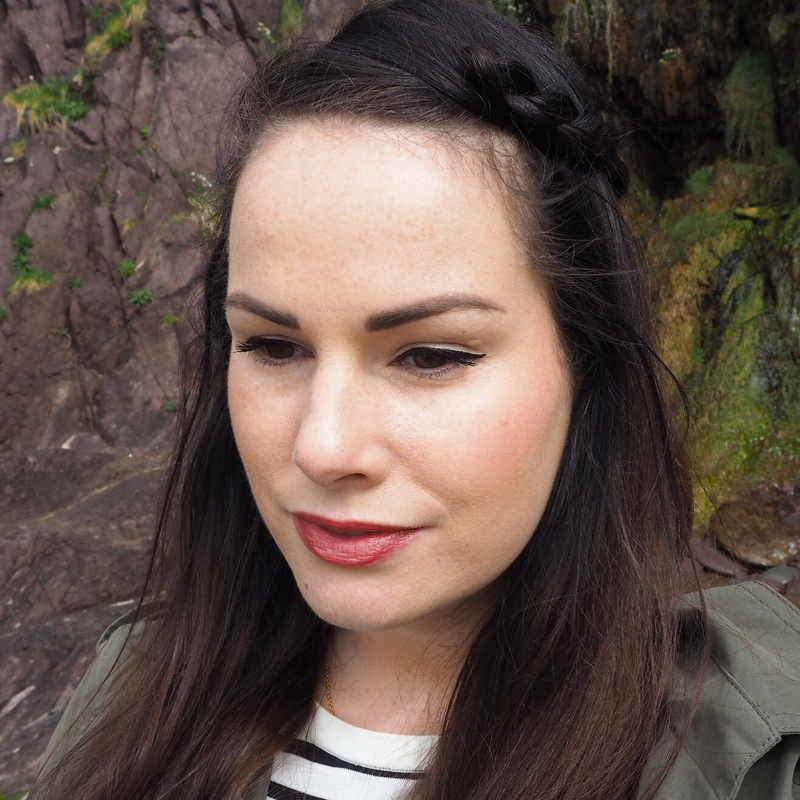 On Saturday, I reached day 105 of Simply Lippy, and as it was a day spent walking on the beach and exploring the sites and pubs of Dingle, I went for a soft lipstick from Catrice. 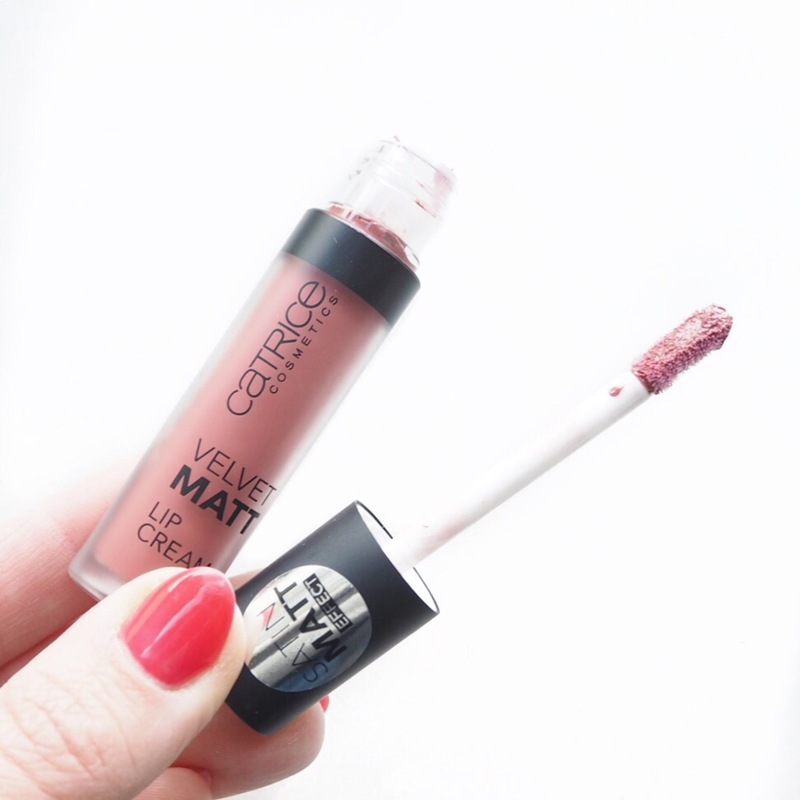 The velvet matte lip cream is a very easy to wear lipstick, especially when you’re on the go, but I have to say, I didn’t quite love it as much as their other lippies. 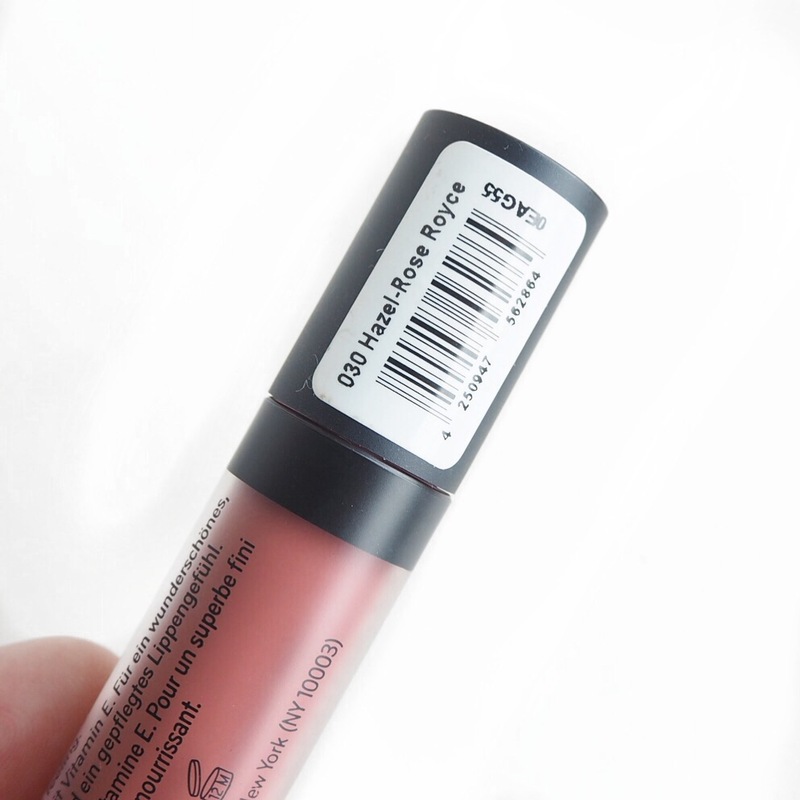 The texture was soft and velvety, and I liked the creamy berry/brown shade, but the lasting power wasn’t great, it wore off very quickly, and I didn’t find it particularly hydrating to wear either. 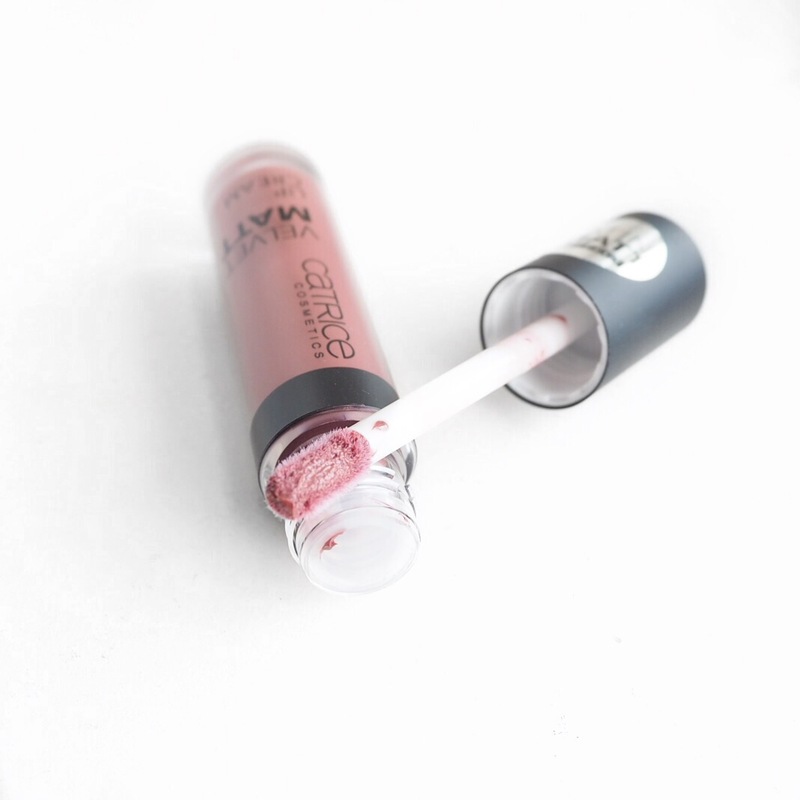 Given how much I love the other lip products I’ve tried from Catrice, I’m sure this was bound to happen, so I definitely won’t hold it against them, but I don’t think I’d go for this one again. You look beautiful and the shade is pretty! Aw thanks so much Karalee!